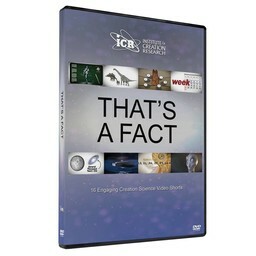 Sixteen That's a Fact video shorts packaged together in one educational DVD. 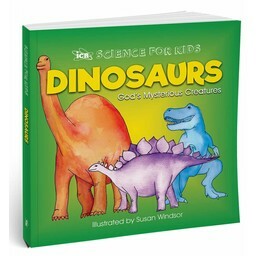 This is a download and not a physical resource. 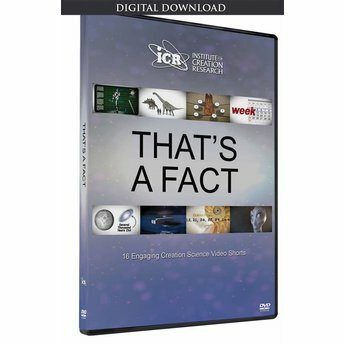 Sixteen That's a Fact video shorts packaged together in one educational DVD. 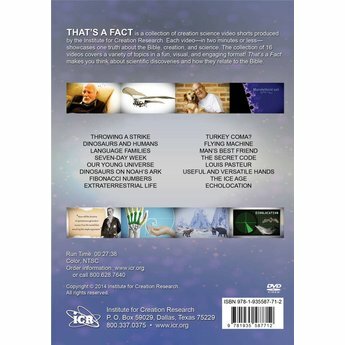 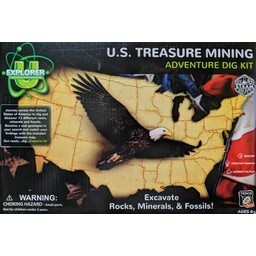 If you prefer, this resource, That's A Fact, is also available in physical form and can be shipped directly to you.